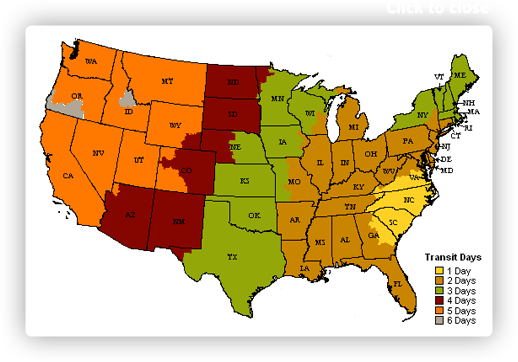 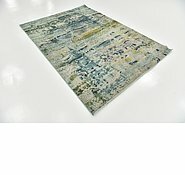 Colors include: Beige, Blue, Brown, Gold, Green, Gray, Navy Blue, Orange, Purple, Red, Pink. 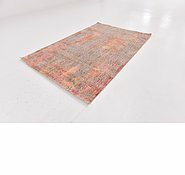 The primary colour is Beige. 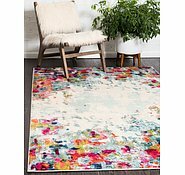 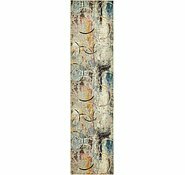 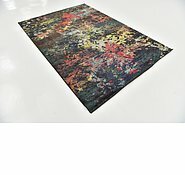 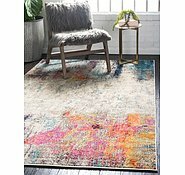 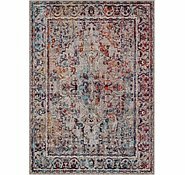 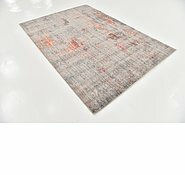 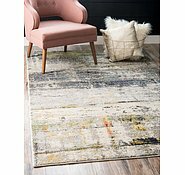 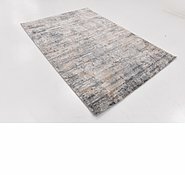 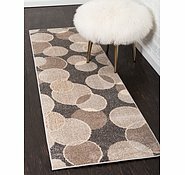 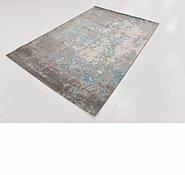 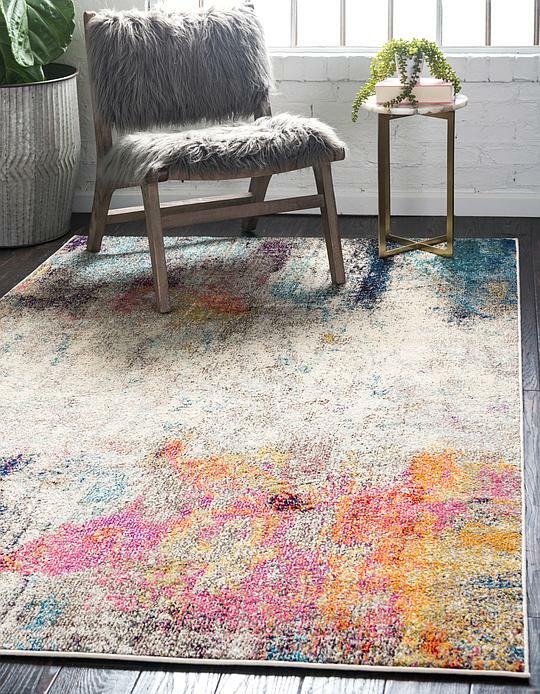 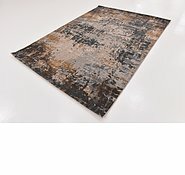 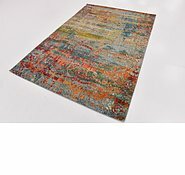 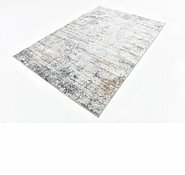 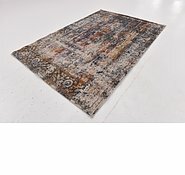 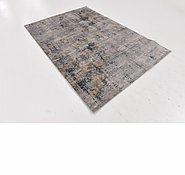 9' x 12' Spectrum Rug is rated 4.9 out of 5 by 30.